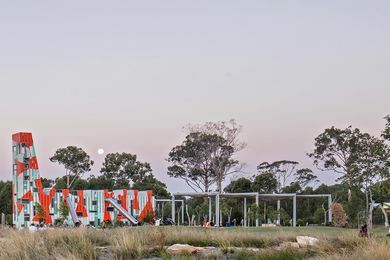 Simon Wood is a Sydney-based professional photographer who has completed degrees in Fine Arts at the Sydney College of the Arts and Hochschule Der Künste, Berlin. 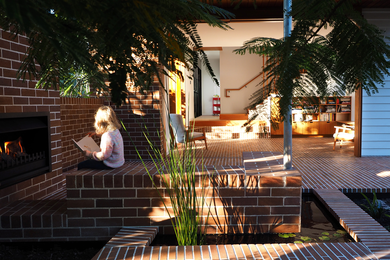 His extensive portfolio includes a wide range of projects specializing in architecture, landscape architecture and design. 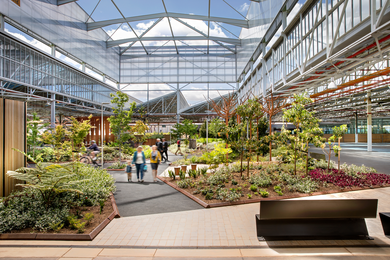 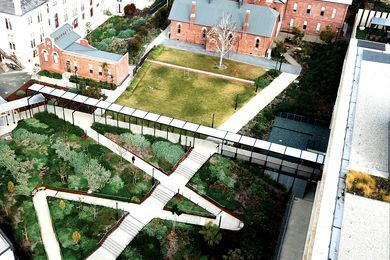 Sprout Landscape Architecture with CAB Consulting have transformed a former hospital site in Sydney’s east into a community park that provides a flexible setting for future urban growth. 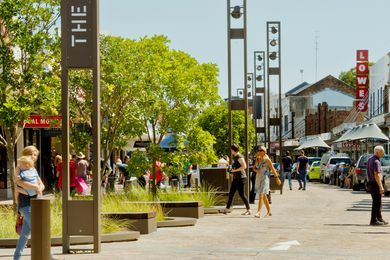 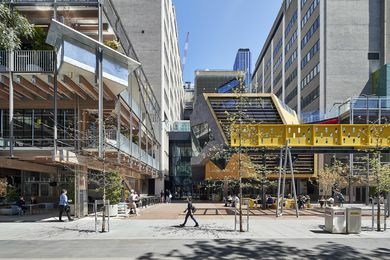 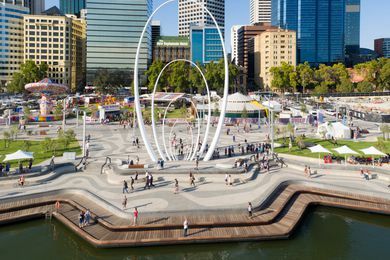 The recipients of the 2017 Australian Urban Design Awards have been announced at a ceremony in Brisbane. 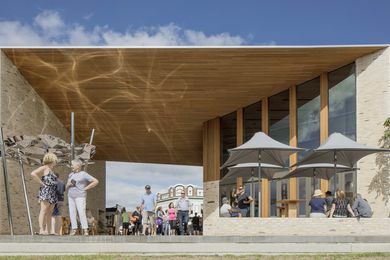 Maitland Levee by McGregor Coxall. 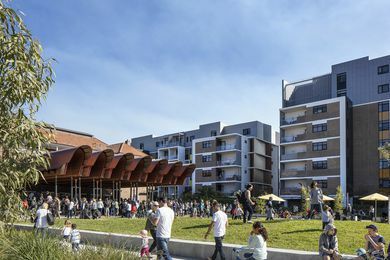 Thirty-three entries have been shortlisted in the 2017 Australian Urban Design Awards. 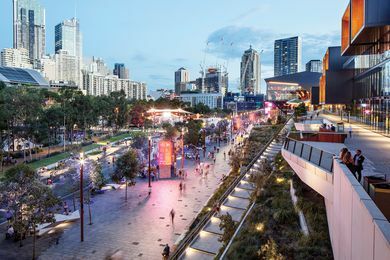 The winners of the 2017 Think Brick Awards have been announced at a gala dinner at the Crown Palladium in Melbourne.